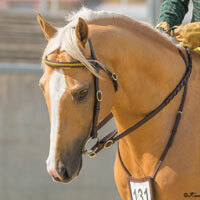 Multiple Royal Show Champion and Supreme Champion winner. 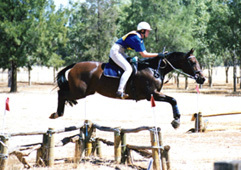 Registered ASH, Paint, Pinto and ANSA, Watch My Duco has been a prolific winner in all registrations and hunted. 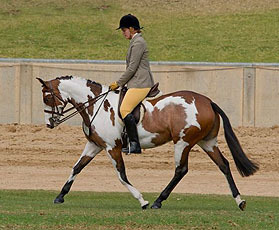 At the 2002 Australian Stock Horse Nationals at Albury, he was Champion Ridden Stock Horse Hack.